We all deserve a cheeky getaway, right? 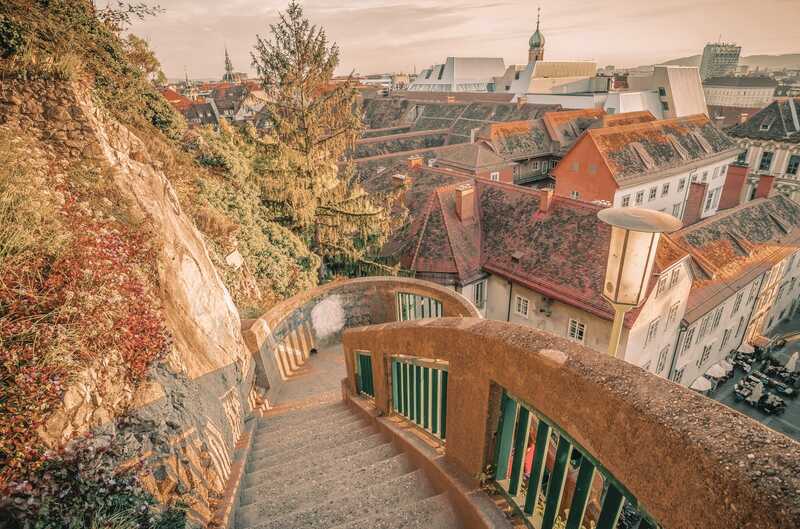 whether that is for a little escapism, special treat or just an excuse to hop over to the cheapest places to visit in Europe. That being said, price and how much things cost can actually have a big impact on your time away. 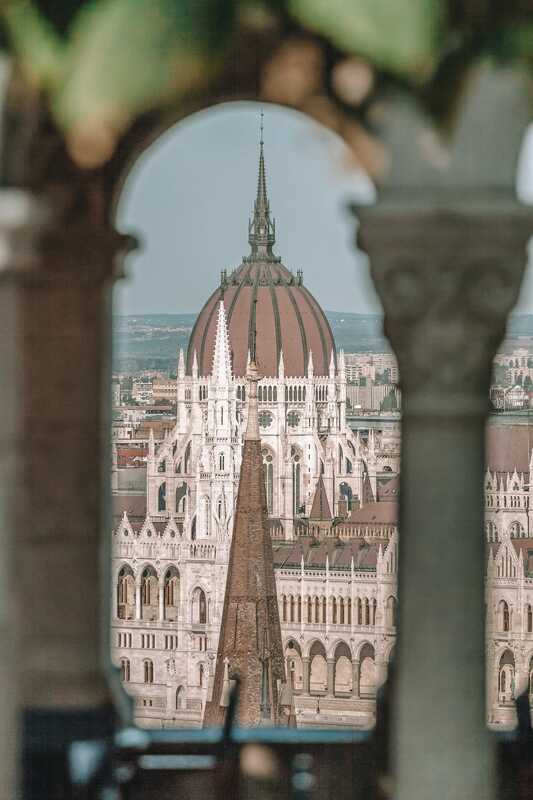 Thankfully, travelling across Europe doesn’t need to involve those nose-bleed, eye-watering, prices that make us fearful to check your bank balance. 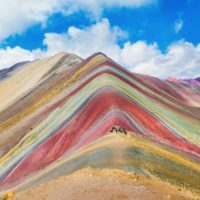 There are a whole heap of amazing and some of the cheapest places to visit in Europe all across the continent. To be honest, each person’s budget is totally and completely relevant to their unique situation. This is especially true when it comes to planning a trip. For instance, that low-cost flight to Europe might seem reasonable to some, but I’m pretty certain there is some snazzy person that considers hiring a Lear jet, encrusted in diamonds and powered by unicorns (as a budget-friendly trip). Honestly, whatever your budget is, there is totally no shame in knowing your limit and maximising it to the fullest potential. This is one of the main reasons I wanted to share some of the cheapest places to visit in Europe. 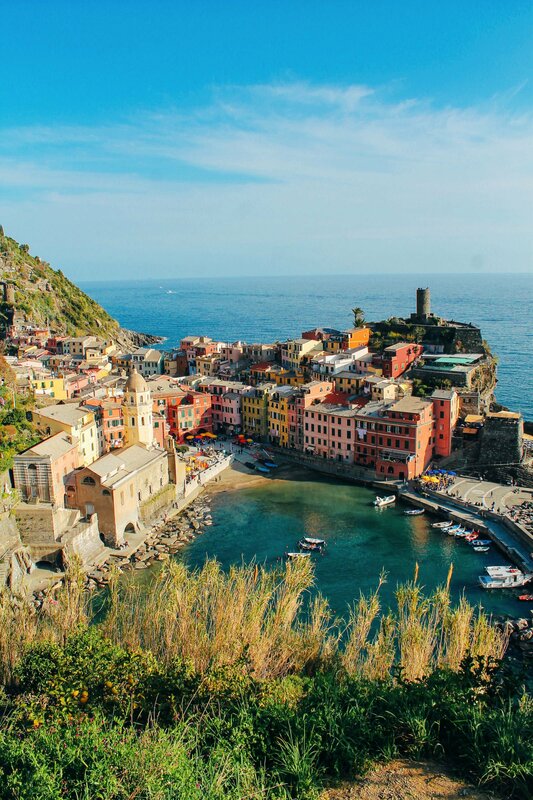 Some are gorgeous Italian cities, others are beautiful Greek islands. Whatever the case, there’s a whole heap of places to explore. 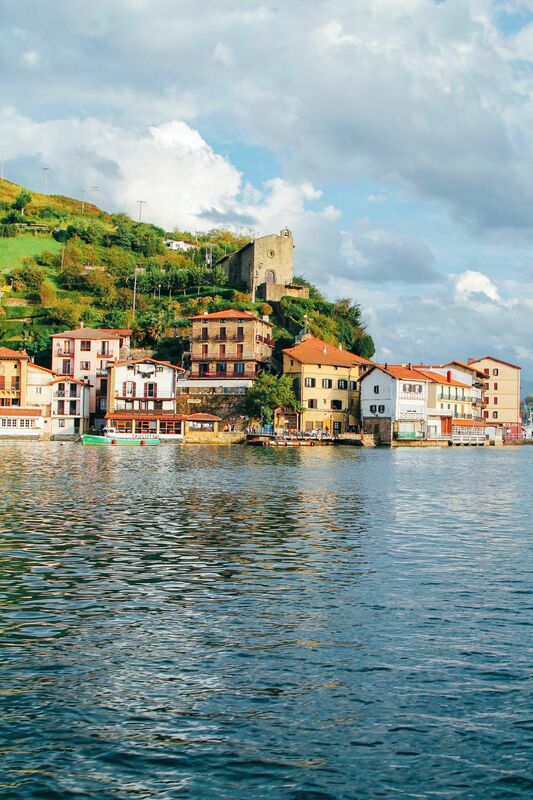 Take a look at some of the cheapest places to visit in Europe. 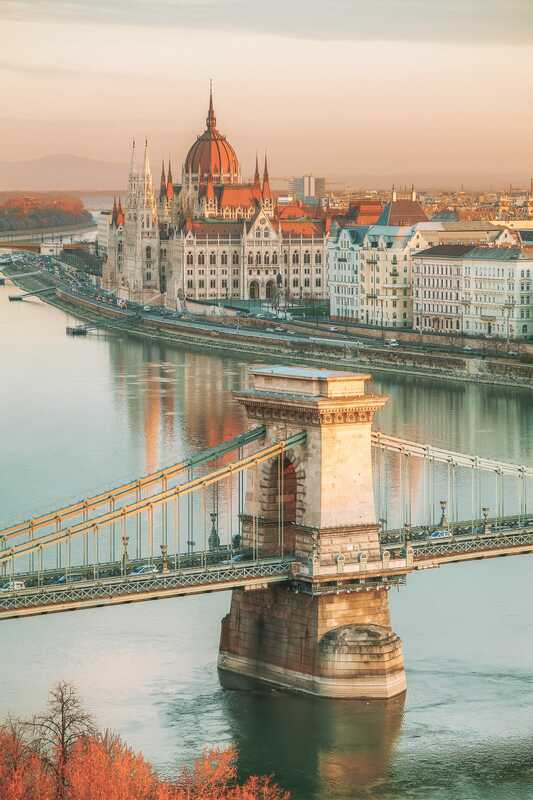 Easily up there as one of the most beautiful cities in Hungary, Budapest is a great place to visit. 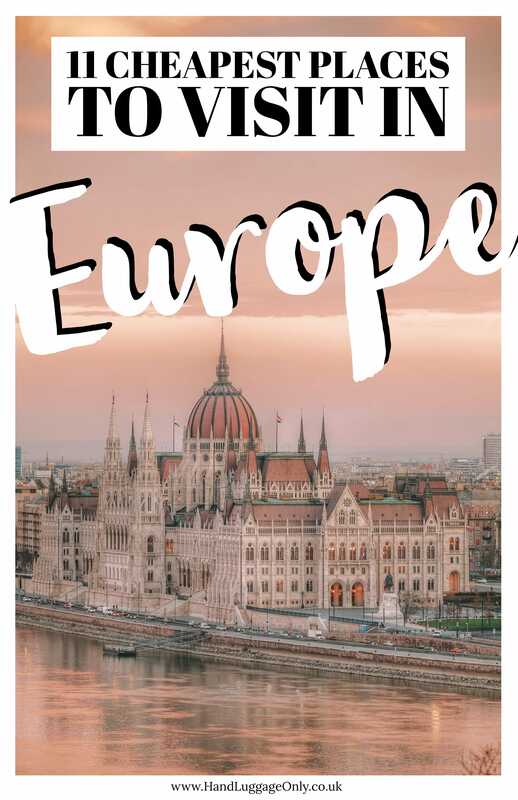 Honestly, the city is not only one of the grandest cities, but it’s also one of the cheapest cities to visit in Europe. From its ornate buildings, gothic architecture and beautiful baths, there really is a whole heap of amazing things to do at the fraction of a cost of global cities. 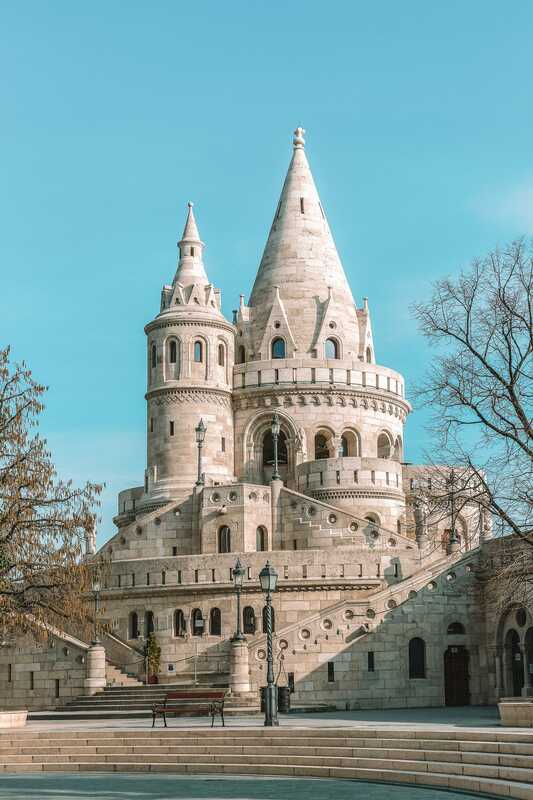 Now, there are loads of things to do in Budapest, so I’ve decided to create our own guide on what to see whilst your here. Take a look at our post, here. 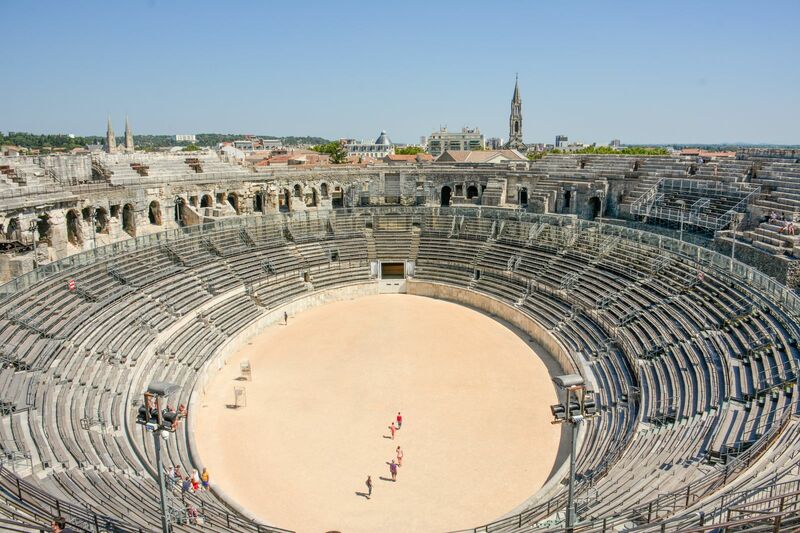 Nimes is a gorgeous (relatively small) city in the south of France that is well worth exploring. Better still, it’s one of the cheapest places to visit in Europe, especially when you compare it to other cities in the South of France (like; Cannes). 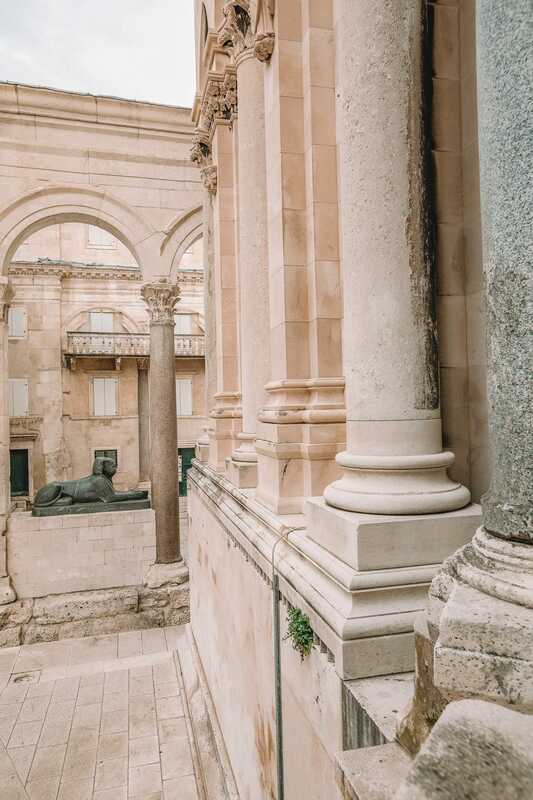 Around 30 minutes from the Mediterranean coast, this gorgeous Roman town is steeped in history, culture and charm that is a fraction of the cost of many other cities in the region. Once you’re here, make sure to; visit the old town, check out the city’s famous amber jewels and take a day trip to the spa town of Sopot (about 20-minutes away). For a great place to stay, check into the Appart City Hotel that’s near the Nimes Arena. 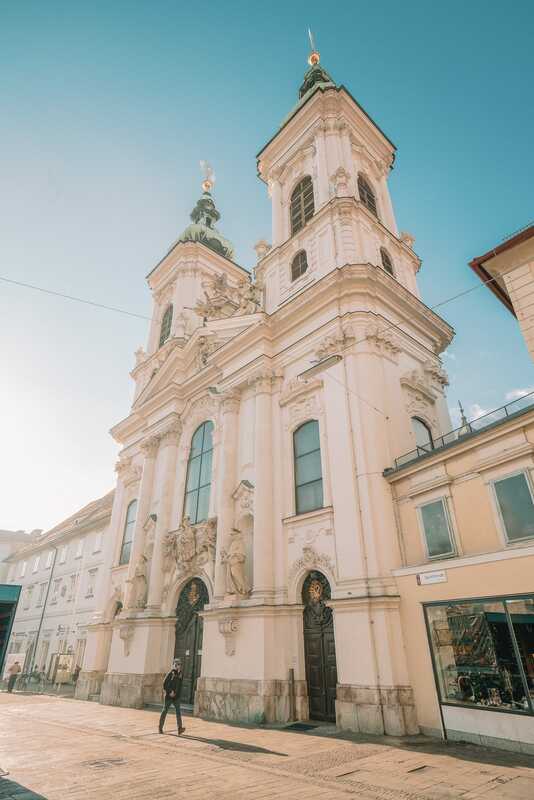 The second largest city in Austria, Graz sometimes gets overshadowed by some of the other bigger cities in the country. Yes, Vienna is totally beautiful but there are so many more amazing and beautiful places in Austria to see, too. 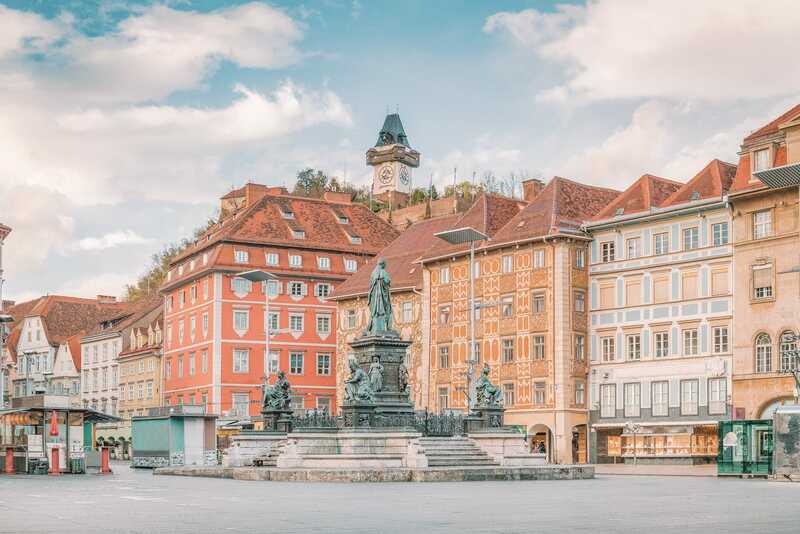 Graz is steeped in history and has been awarded the UNESCO World Heritage Site status and it’s easy to see why. The city is rammed with amazing places like the Rathaus, which is totally gorgeous. Also, once you’re here, take a short trip to Schloss Eggenberg. You’ll love it. The city is also home to quite a few universities so you’re almost always guaranteed some reasonably-priced dining experiences and places to eat. Not to mention the partying after! 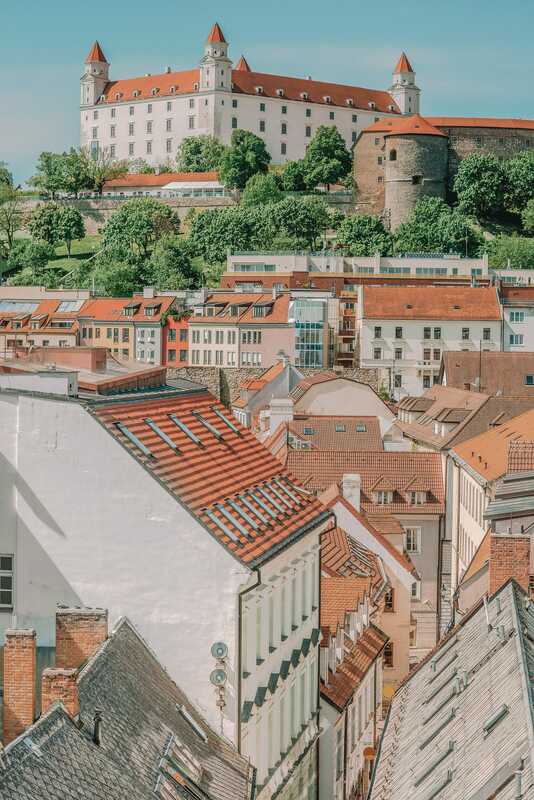 Bratislava is the capital city of Slovakia and one place that’s well worth a visit, especially if you’re wanting to save a few pennies. It’s easily much cheaper than cities like Geneva or Olso, but no less beautiful or amazing. For me, Bratislava is certainly one of the cheapest places to visit in Europe, especially for a long weekend. Once here, make sure to visit Devin Castle, explore the historic centre and enjoy a Laskonky (a nutty and creamy pastry). Though be warned, you’ll want more than one. 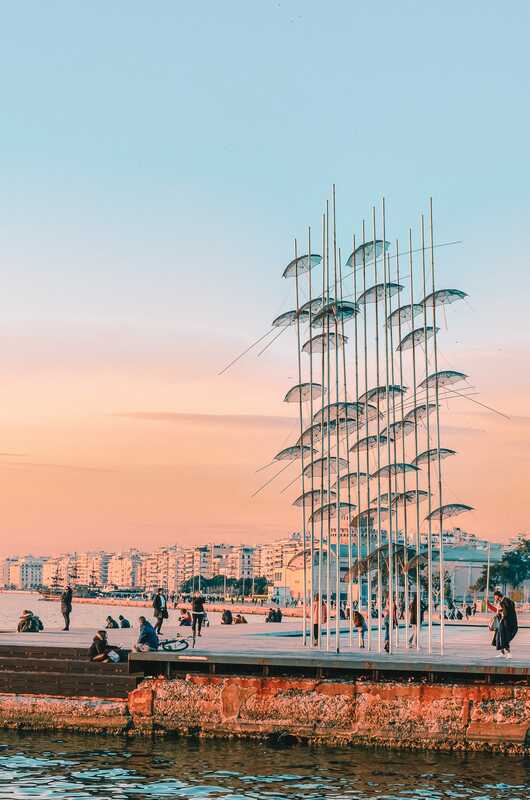 Thessaloniki is Greece’s second-largest city in Greece and a place that often gets overshadowed by Athens. 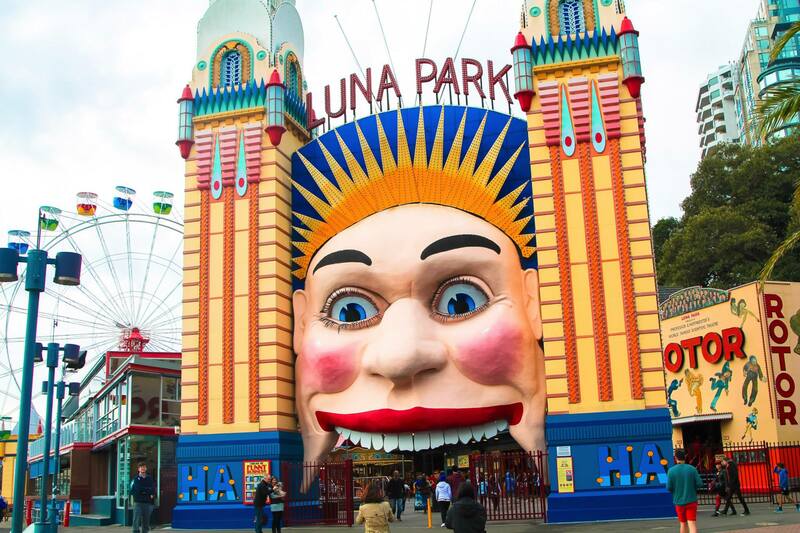 That being said, there’s a whole heap to see and do for a fraction of the price of the capital city. Typically, unlike Capital cities, regional cities are that bit cheaper and a little more accessible when budgets are tight. 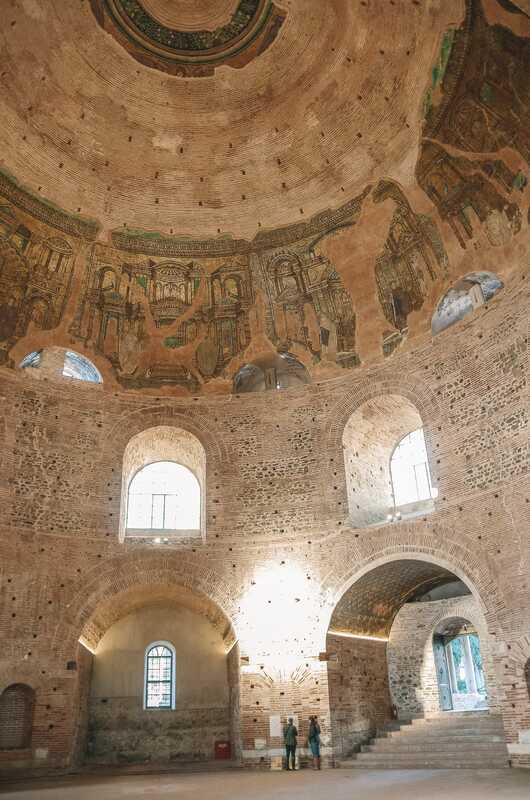 This is what makes Thessaloniki a great city to explore. 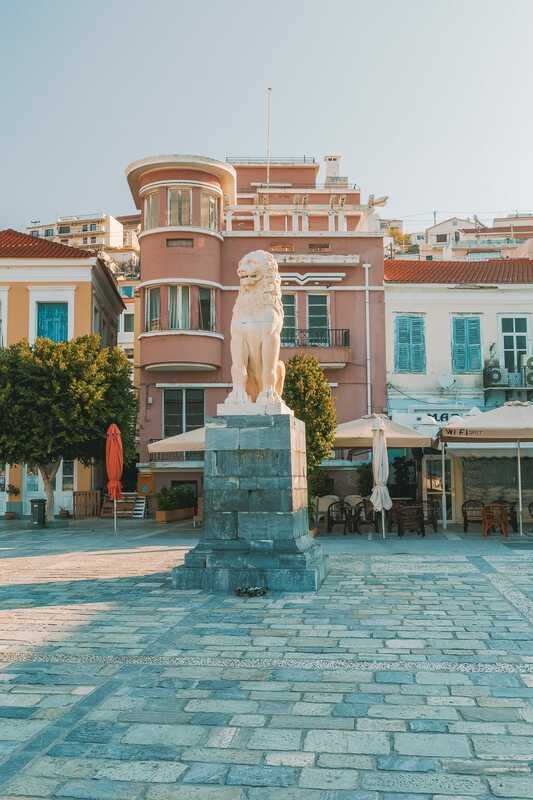 Once you’re here, indulge in some of that rich Greek heritage and visit the historic White Tower, too. Oh, and don’t forget to grab your fill of Ouzo and Tiropita. 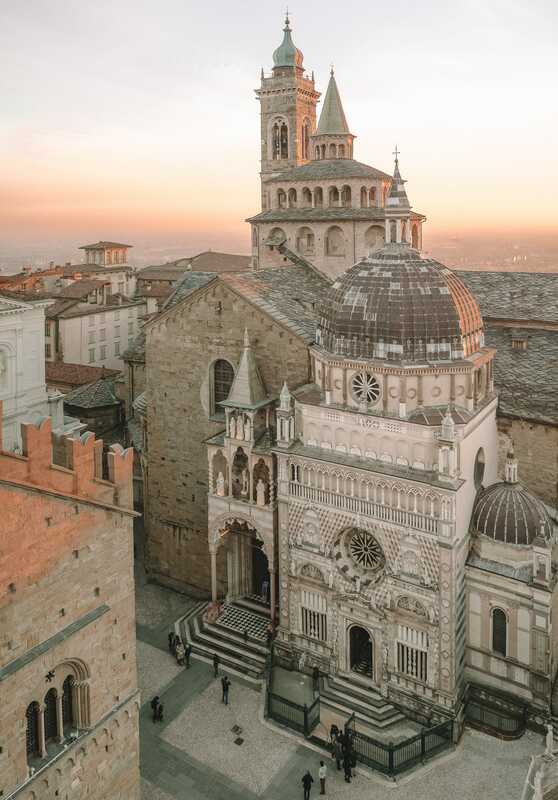 Bergamo is one of the most underrated Italian cities I’ve ever visited. 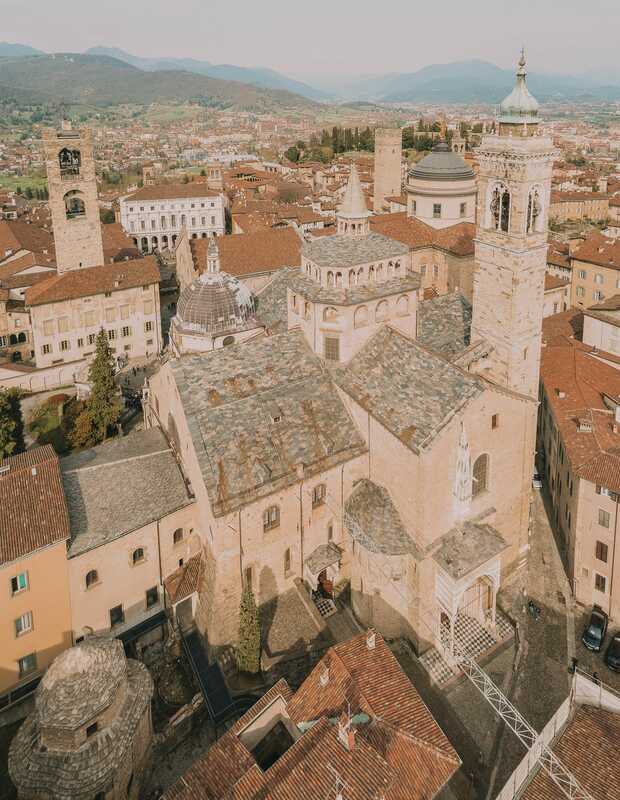 Perched in the north of the country, it’s relatively cheaper than other surrounding destinations like, Milan and Lake Como (that are just a stone’s throw away). 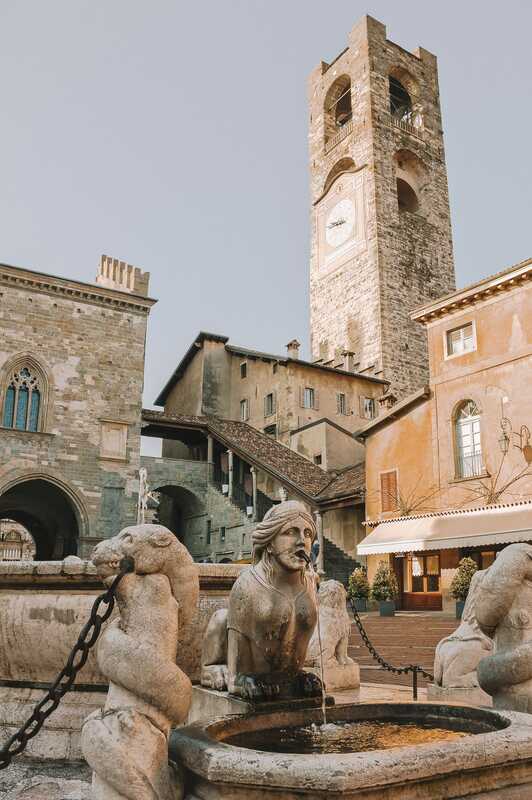 Make sure to visit the historic old town and discover a little piece of Italian charm that can be easily overlooked in the region. 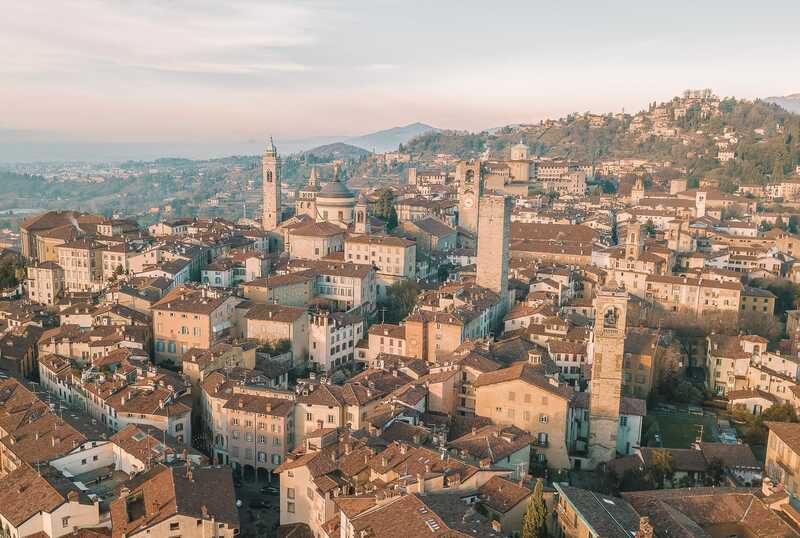 You might even notice that you fly into Bergamo if you’re travelling to the region on a low-cost airline, this makes it a perfect stopping point for a much cheaper visit to one of the best Italian cities. 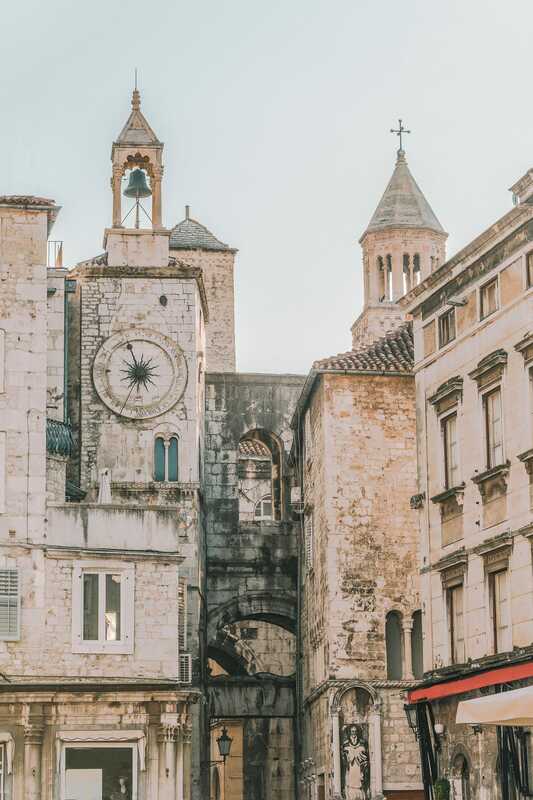 Split is one of my favourite places in Croatia, it’s a place crammed full of historic charm, gorgeous buildings and some of Europe’s most idyllic shores. 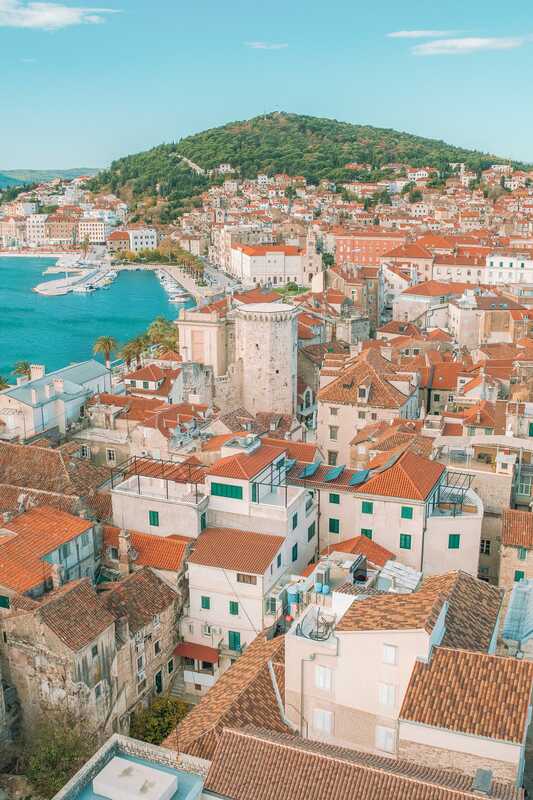 The city itself is a great place to visit the likes of Diocletian’s Palace, some gorgeous must-see Croatian islands and the dramatic national parks that tower over the region. Split can be much cheaper than other Mediterranean towns and well-worth a visit. It’s especially great if you’re wanting a Mediterranean shore trip that’s twinned with lots of history, too. Nestled in the west of Bulgaria, Sofia is probably one of the cheapest places to visit in Europe. 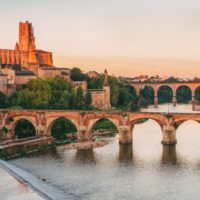 With eating out being much cheaper than western European cities, and the cost of transport and accommodation being much less, it’s a great place to explore. Now, Sofia itself has a heap of international influences that have shaped its long history. 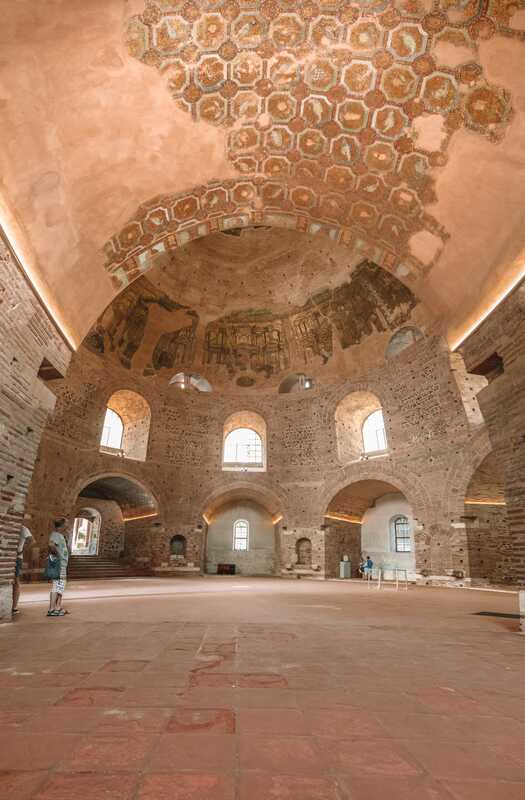 With Ottoman, Roman, Greek and Soviet buildings and culture, Sofia is a melting pot of historic sites that you’ll just love. 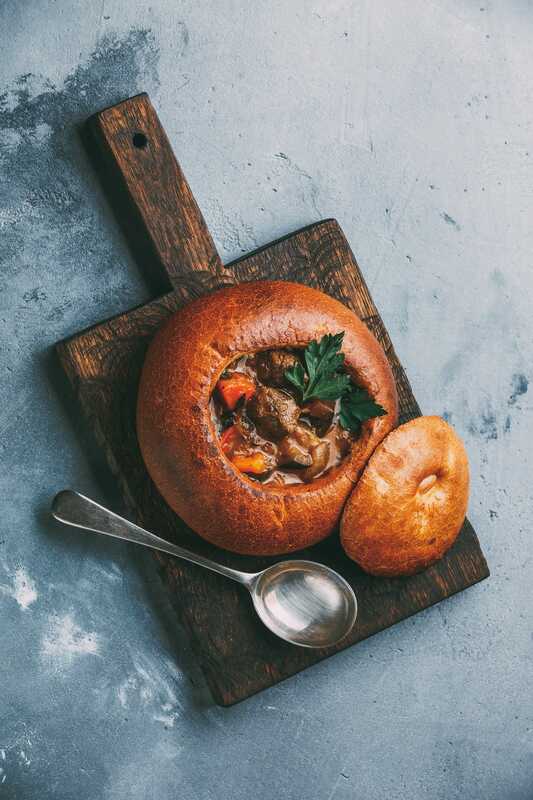 Make sure to also visit the Rila Monastery and gorge on some hearty Bulgarian food. Okay, so Samos isn’t a big or bustling city but a beautiful Greek island that sits a few miles off the coast of Turkey. The island itself has a mountain of history and the historic home of Pythagoras, the famous Mathematician, too. 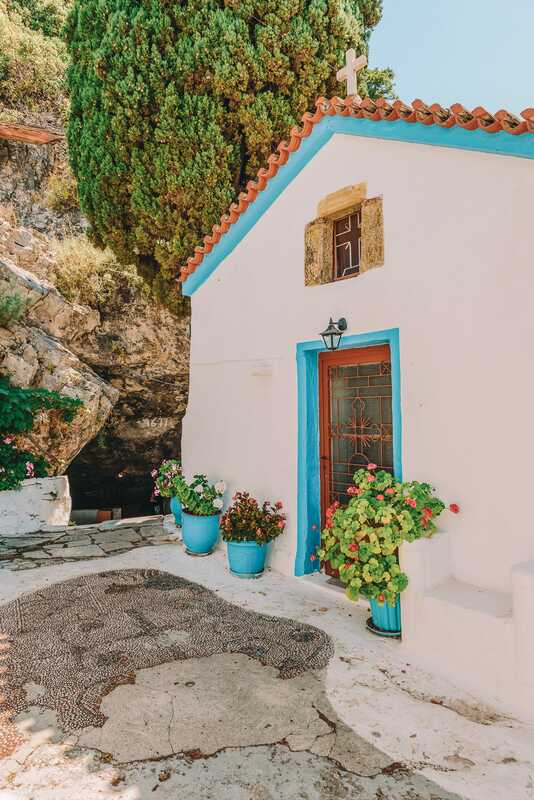 Now, Samos is much more reasonably priced than other Greek islands like Santorini that can costs quite a pretty penny in summer. It really is one of the cheapest places to visit in Europe if you’re wanting to experience the Greek islands. 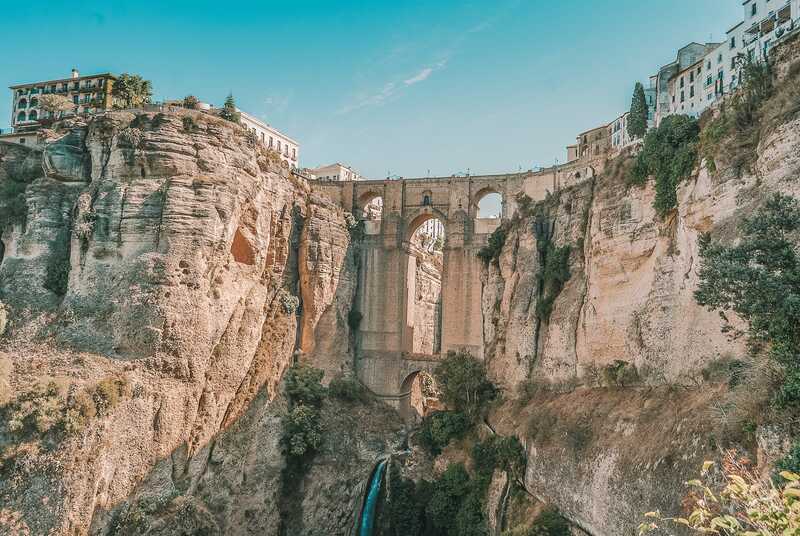 If you’re looking for a city break that’s filled with history, delicious Spanish food and dramatic scenery, then Ronda is a spot for you. 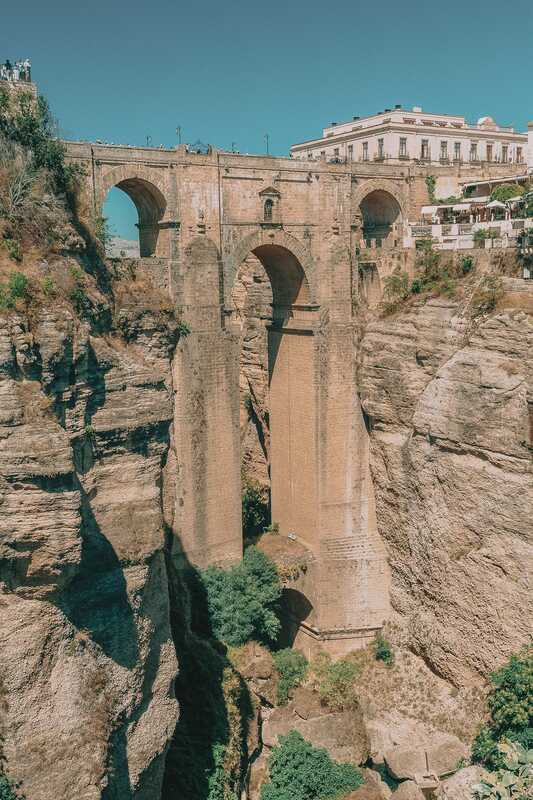 Ronda is easily up there as one of the cheapest places to visit in Europe. Steeped in history, Ronda is one of my favourite places in Spain and is much cheaper, and far less crowded than some other cities in Spain. Plus, accommodation costs are lower than the coastal towns, making it a perfect city break that won’t break the bank.